Coutellerie AU SABOT is a family business that goes back several generations. 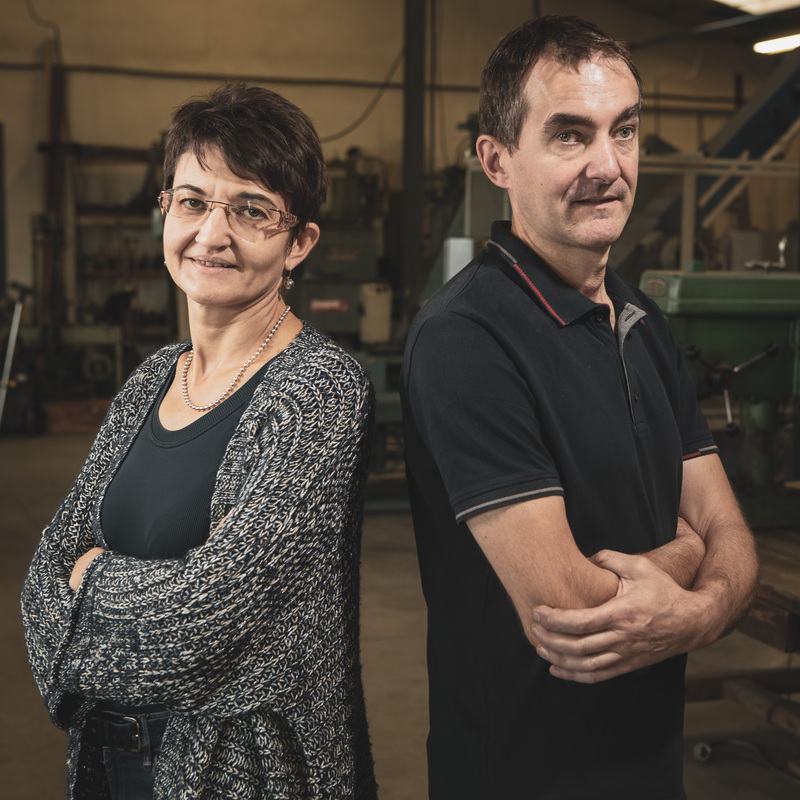 Jean-Michel Sauzedde took over from his father in 1997, and was rapidly joined by his sister Frédérique, who helped him develop the business. 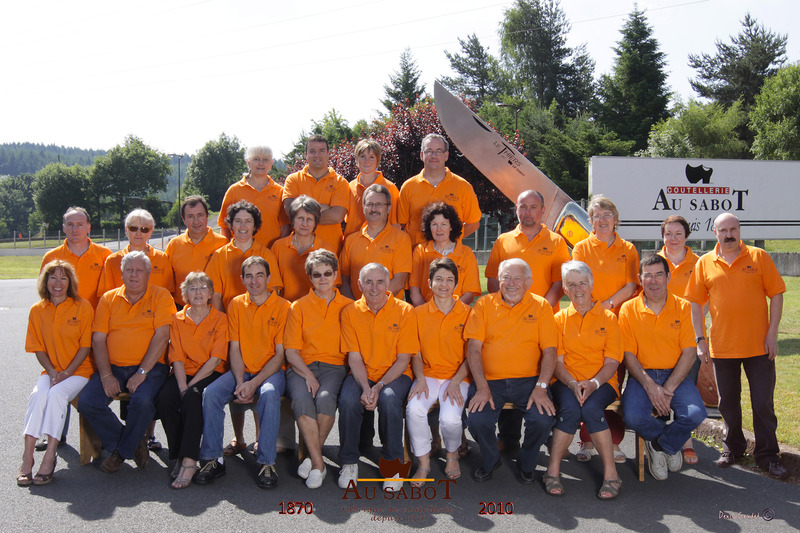 They were supported by a twenty-strong team of experienced and qualified cutlers who shared their love of the business. Making a knife is a complex process that requires genuine teamwork involving a wide range of complementary skills. Each knife made in the workshop is given the undivided attention of each member of the team. This is what makes the reputation of the Coutellerie Au Sabot.